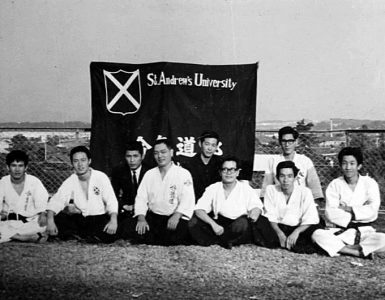 The term “Go no Sen” is frequently used in Japanese martial arts as part of a theoretical framework to describe a particular circumstance where an attacker initiates a martial encounter. One definition of “Go no Sen” might be “to regain the initiative after being attacked”. Thinking this through for a moment, what must be true in such a case? To begin with, the attacker has chosen the timing, circumstances, direction and intensity of his offensive move. The person on the receiving end is forced into a defensive mode. In that an attack involves rapid aggressive motion, the time remaining for the defender to respond may be measured in milliseconds. For this reason, the defender’s odds of safely emerging are greatly reduced. This is why I dislike describing aikido as an “art of self-defense”. Of course, unskilled practitioners of martial arts are rarely able to escape the world of “Go no Sen” in their practice. They have yet to develop the ability to initiate their response earlier, before the attack has gained momentum. They are psychologically overwhelmed by the ferocity of a determined attacker. Nor have they reached an even higher level of skill where they can assess, control and neutralize a potentially violent encounter before its physical manifestation. Is there no place for “Go no Sen” practice in our training? There decidedly is. In fact, it cannot be otherwise. Practicing against a prearranged attack and learning the mechanics of a particular technique are necessary to build basic skills. 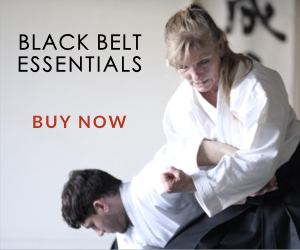 Such training is appropriate especially at the beginning and intermediate levels of aikido training. Yet It is common for advanced practitioners and instructors to never venture beyond this defensive mindset. I believe we must at some point transcend the dimension of “Go no Sen” to tap the art’s higher potential. Recently, I watched a video clip of a legendary aikido shihan and was surprised to observe that he was responding to attacks by uke. This was possible only because the attacks were weak and slowly executed. Such performances may look very good, even amazing, to the casual observer. But a high-level martial artist would recognize that such a response would not serve well in a violent scenario, particularly involving one with an element of surprise. Contrast this to what Aikido Founder Morihei Ueshiba would show in his demonstrations. O-Sensei would execute feints, give verbal commands, offer a hand or shoulder, shift his weight to and fro, execute atemi and kiai, etc. He introduced confusion and sensory overload in the mind of his attacker, thus completely dominating the exchange. For this reason, observers often commented that his demonstrations were “faked”! My take is that he set the stage so that no effective attack was even possible. O-Sensei enveloped his uke in an energy dimension where no aggression could arise. Uke was psychologically and physically neutralized. 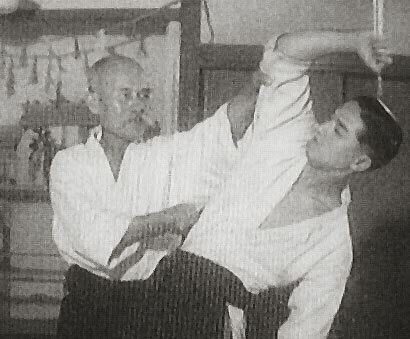 Think about O-Sensei’s admonition on shomenuchi attacks recorded in his 1938 training manual titled “Budo”. Initiate the movement by advancing with your right foot while vigorously extending your right tegatana into your partner’s face, and at the same time, execute an atemi to his side with your left hand. This is not the description of a scenario where uke attacks. Nage is the initiator and overwhelms uke with a vigorous attack to the face accompanied by a rib strike. This may seem counterintuitive in the thinking of most aikido practitioners. I recommend that you reflect upon this deeply and consider its far-reaching implications. I am always going first. I am moving forward first every time. I initiate and let him take my hand. I initiate and let him grab me. It never happens that he grabs me first, after which I start to figure out what to do. I am always going first. I must not wait for the other person to act. 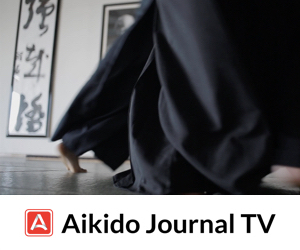 I sincerely believe that an awareness of the existence of this higher world of interconnectedness with others, and how it can be cultivated in our training is the key to reaching aikido’s most advanced state of “Takemusu Aiki”, O-Sensei’s most enduring legacy. To remain mired in the world of “Go no Sen” is to embark upon a certain path to defeat. 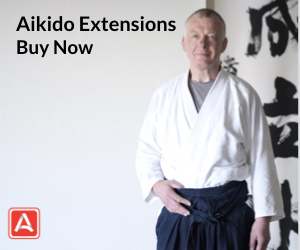 Thank you very much for another wisely explained subject in the wonders of aikido! I find your post a wonderful provocation. I hope that many will respond. I am confident that you will find many of your very articulate readers will have a variety of opinions, as usual. It makes for rich reading and contemplation. 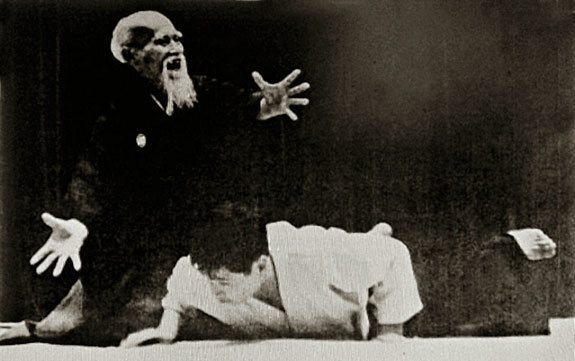 I have only learned one from of Aikido, that of Shodokan. 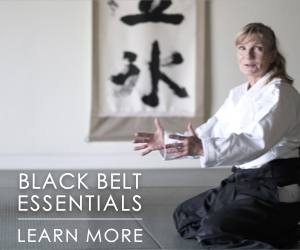 And principally from only one teacher, Sensei Alan Higgs. He is such a practical oriented teacher that I have some confidence that he would support your position based mainly on it being a practical stand for real world fighting situations. Your translation of go no sen is a good one – we use the version ‘almost simultaneous attack’. We also use, and I imagine others do also, sen no sen – initiating the attack while the other is preparing, and sen sen no sen, initiating the attack when the other is beginning to first think of attacking. Rather fanciful timings unless one has a way of really developing sensitivity to others and their approach. I certainly am able to read my dojo-buddies, but often fail with new people, and am pretty hopeless with white belts who are largely unpredictable and dangerous. As you are aware, Shodokan aikido has a competitive form. With this form we practice a number of timing including initiating an attack. Of course the competitive form is still developing and will hopefully progress to a form where it ‘looks and smells and walks like’ aikido for others. At present is it still a beastly difficult process to learn, unless you are studying in a Japanese university and young – I am 59 – so have to be a lot more careful. Much of the difficulty with the randori and competitive randori form is that a person trained in Aikido is reluctant to attack because their opponent, being similarly trained, is familiar with ‘simultaneous attack’ and is just waiting and hoping for such an attack. So the rubber/foam tanto was introduced to get attacks happening more often and to try to reduce the wrestling, judo like, that often takes place. Once in a wrestling like grip, finding kuzushi is almost impossible, and muscle often wins or exhausts both opponents. I raise this area, and paint this small picture because of the training preparation for the competition, which is a lot of fun. 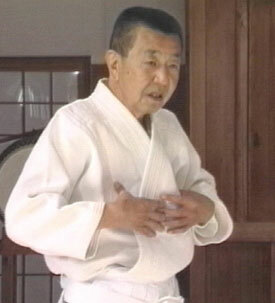 The training plays with who and how and where the attacks are initiated, it plays with the timing around irimi, entering, and we have a number of these which are roughly similar to sen sen no sen, sen no sen and go no sen. We practice drills and then in a light-form of randori with increasing levels of resistance. Your discussion on timing is very relevant in such training and preparation. An amusing anecdote, a least to me, was the recent international competition on the Gold Coast in Australia. The first round, first bout was myself, a very out of form 59 year old, against a very in form chap from Britain, so young he becomes that age where old people can no longer tell – probably around 30. Fit, trim, confident. We begin, he has the tanto, I am assessing how to do tai sabaki, next thing I know is his hand and the tanto is on my chest. Perfect thrust. At that moment he had won – I knew my fitness level was below his, I knew my skill as below his, I knew my speed, most of all my speed, was too slow. It was light fighting the Flash! He accumulated enough points to make both rounds shorter and my ignominy was over in about half the time. He became the winner of the competition, and world champion for individual randori – the other opponents were of sterner stuff than I. In this situation go no sen was impossible, sen no sen almost impossible. Sensen no sen was all the chance I had and I tried a few times and at least made him breath harder for a few minutes. Thanks you for your provocative posts. Just completed my 31st annual law enforcement re-certification training. 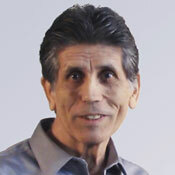 The instructor, an old time cop with no martial arts background began the class stating “what has kept me safe all these years was remembering that – action is always faster than re-action.” Thank you for keeping Stan’s keen insights and provocative reminders fresh and alive. Very nice article. Unless many people would disagree, this is the true. 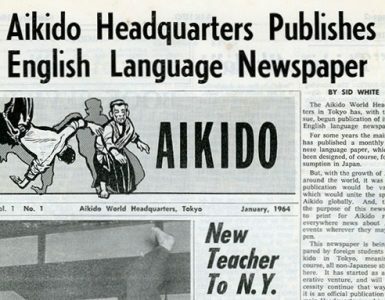 If someone wants to use Aikido in the real world, this facts should be taken into account. Aikido is loosing the interest, at least in my country, because many people in public events show things we got to agree are fake, like weak and slowly attacks followed by fake reactions to the techniques.